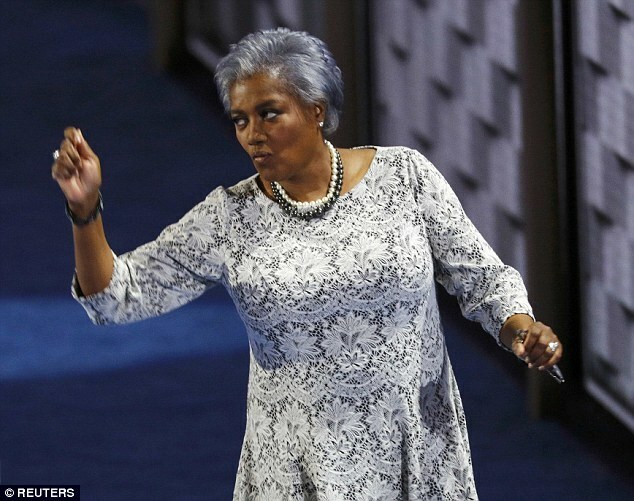 In an editorial meeting with staffers this morning, CNN Worldwide president Jeff Zucker acknowledged that CNN contributor Donna Brazile had parted with the network, and slammed her actions as “unethical” and “disgusting,” according to a Huffington Post report. Brazile was caught, via WikiLeaks, providing a question in advance to the Hillary Clinton camp, ahead of the town hall against Bernie Sanders. CNN insists the leak didn’t come from inside its team, and instead originated from the debate’s co-sponsor, TV One host Roland Martin, a former CNN commentator himself. And then, this week, she was caught again providing Clinton some debate prep information; CNN says the information she gathered was from speaking to a debate event attendee, not from CNN itself. Zucker said the perception campaigns could receive questions in advance “hurts all of us,” according to a HuffPo source. “I have no tolerance for her behavior or that kind of behavior,” Zucker added of Brazile.